If this sounds like a delicious wellness syrup, then you’re right! 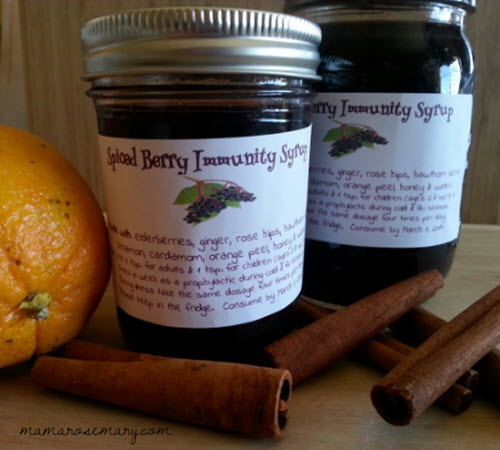 This preventative berry blend boosts your immune system because it is packed with the antioxidant power of delicious berries and health enhancing herbs. Make a batch and add it to your daily routine.